The 2017 EEO-1 Survey online filing system is now open for business and the March 31, 2018 deadline will be here before we know it. 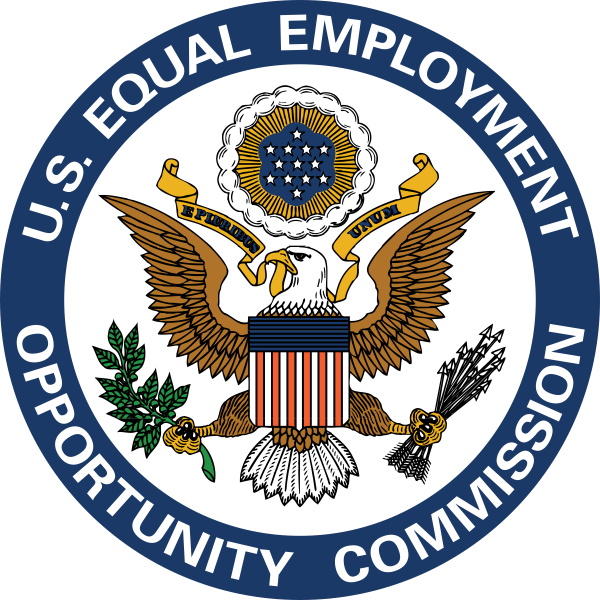 Website changes made by the Joint Reporting Commission (JRC), the organization responsible for collecting EEO-1 Reports, include additional security protocols. 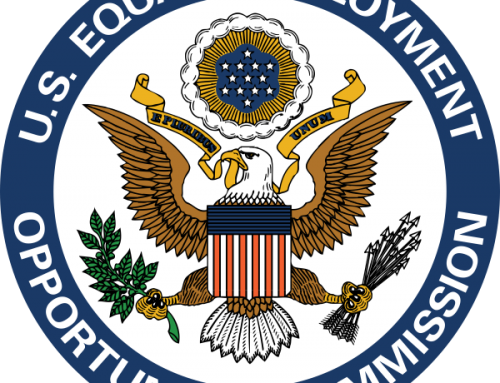 The JRC has published an EEO-1 Survey User Guide with helpful information and step-by-step instructions. Federal contractors are required to file EEO-1 reports if they meet certain thresholds. 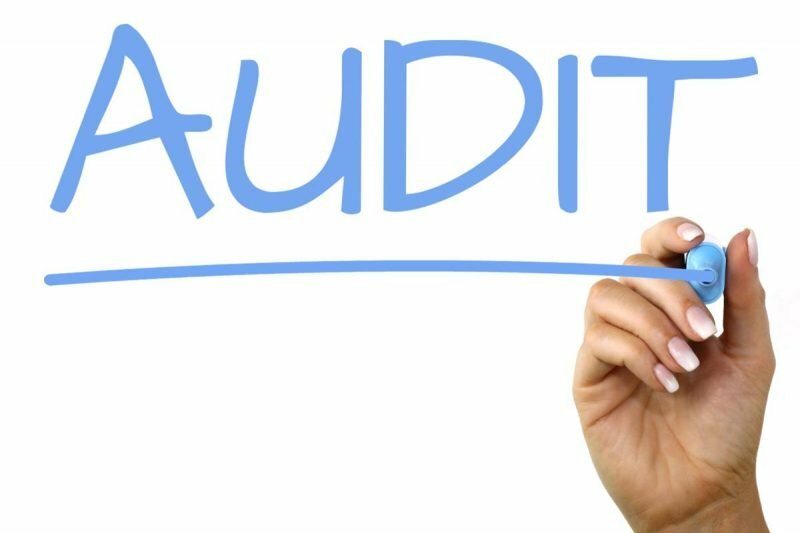 In the event of an OFCCP audit you should expect to be asked to provide copies of your reports; so be sure you download or print a copy of your final certified reports. Also remember the closer you file to the deadline the more likely technical issues will arise and the agency will be unavailable to assist you in time to file by the deadline. 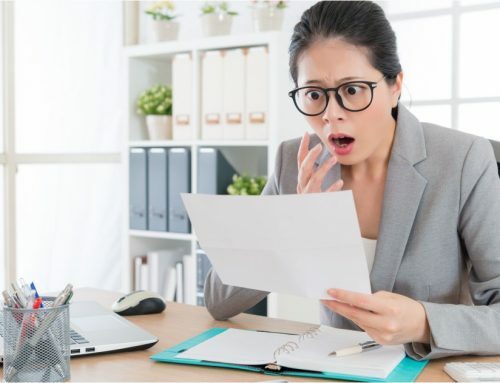 If the person previously listed on the EEO-1 Reports is no longer with the company you will need to submit to the EEOC a signed change request on company letterhead with the company number, name, title, phone number and email address of the new contact person at your company. This change request MUST be signed by an authorized company representative in order for the change request to be processed. Please either scan or email this request to e1.techassistance@eeoc.gov or fax to 1-866-262-0032. Your new contact will receive an email directing you to create your new password once your change request has been submitted. 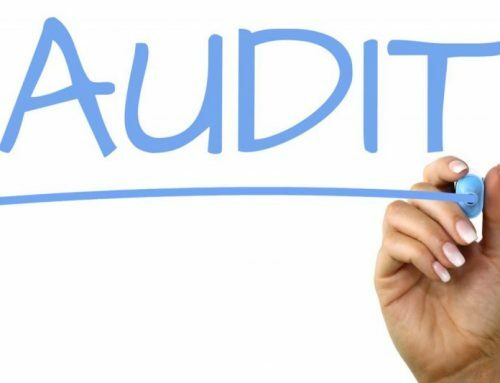 If you would like us to review your reports and compare them to your AAPs for consistency please let us know as soon as possible. Kairos Services also offers EEO-1 report preparation and filing services. If you would like us to submit your reports this year please email or call us for a quote today.